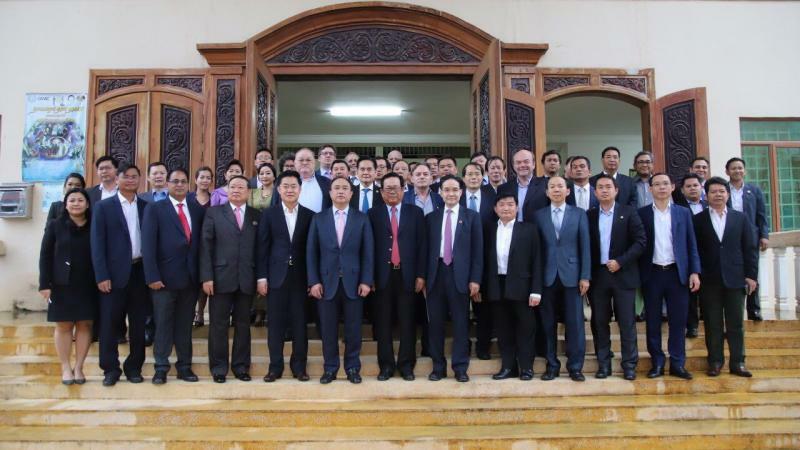 EuroCham mobilized more than 30 business chambers and associations to join the Cambodia Chamber of Commerce on Monday 26 November 2018 and meet with H.E. Ith Samheng, Minister of Labour and Vocational Training, in order to continue addressing the grave issues raised by the recently adopted Prakas on Seniority indemnity. The meeting was fruitful and opened avenues of negotiations to mitigate the negative impact of the Prakas on the private sector. EuroCham will keep informing its members of future progress and development in this area.